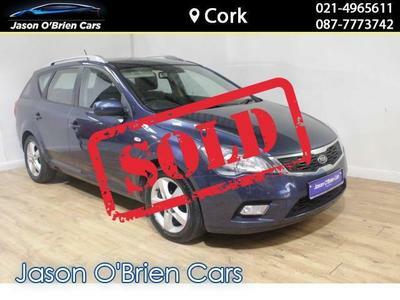 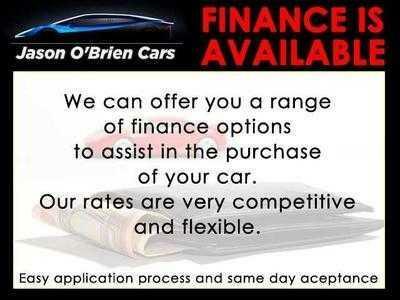 Welcome to Jason O'Brien Cars Tramore Road, Cork (you will get directions to our premises here). 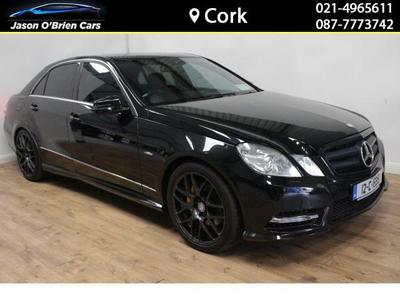 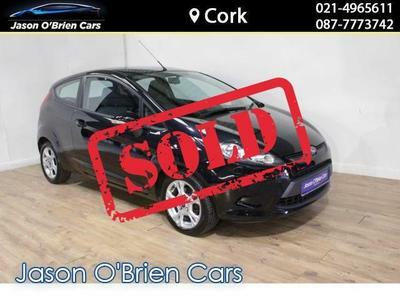 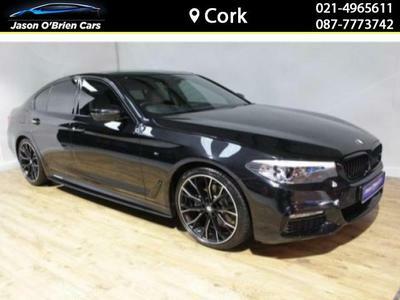 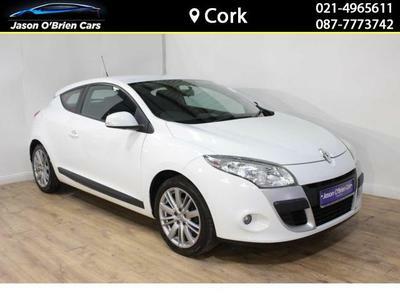 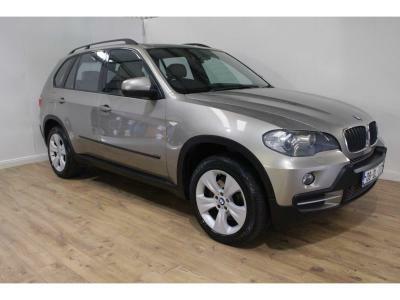 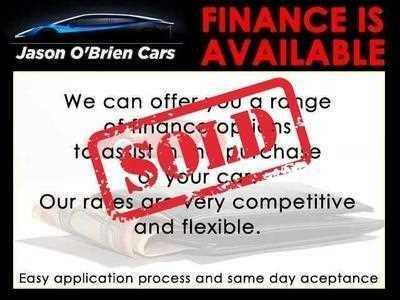 We are an independent car dealer based in Cork. 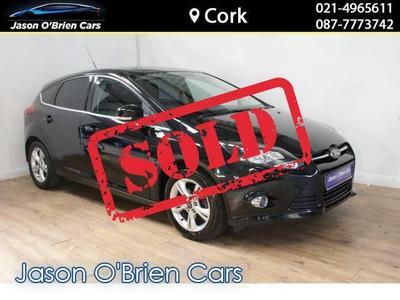 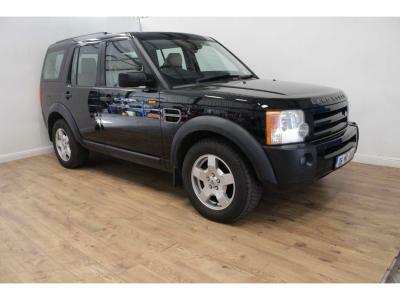 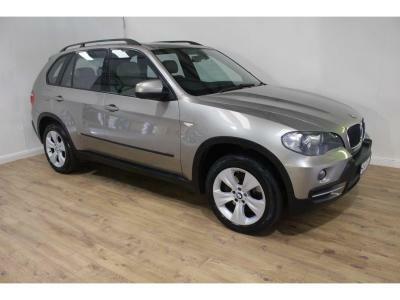 We are delighted that you have taken the time to visit our site and if the vehicle you require is not present on our current stock list please give us a call as we will do our best to locate a vehicle that suits your needs. 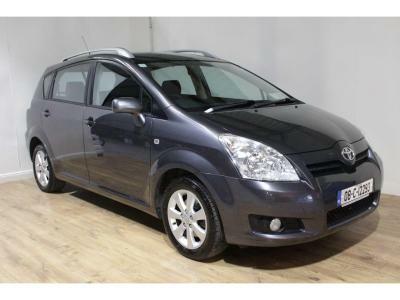 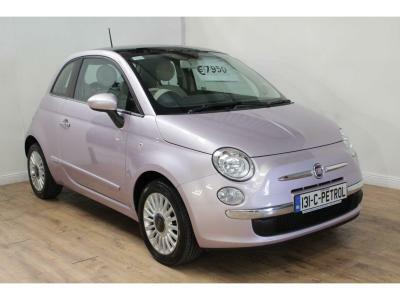 We also stock a range of electric and hybrid cars.